Arsenal goes to Watford on Monday to close out the Premier League’s 33rd matchday as the Gunners aim to get closer to the top four. 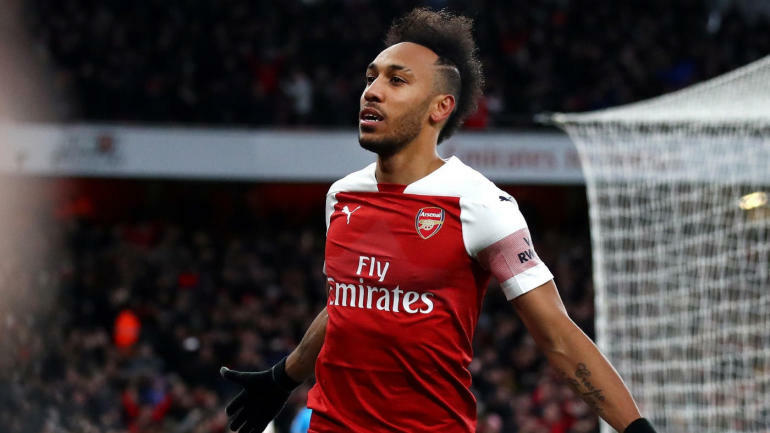 Arsenal enters the day in sixth place with 63 points and a record of 19-6-7, while Watford is 10th at 13-7-12 with 46 points, and a victory would vault the team into seventh. If the Gunners can manage a victory, they’ll go back into the top for by jumping Manchester United and Chelsea, edging the latter on goal differential. Arsenal: The Gunners have to look at this match as an important one to win, though a draw won’t be the end of the world. But considering Watford has lost three of five and shown inconsistency in defense, Arsenal should feel confident about creating enough chances needed to win.